The moment they saw each other, Bean and Ivy knew they wouldn't be friends. 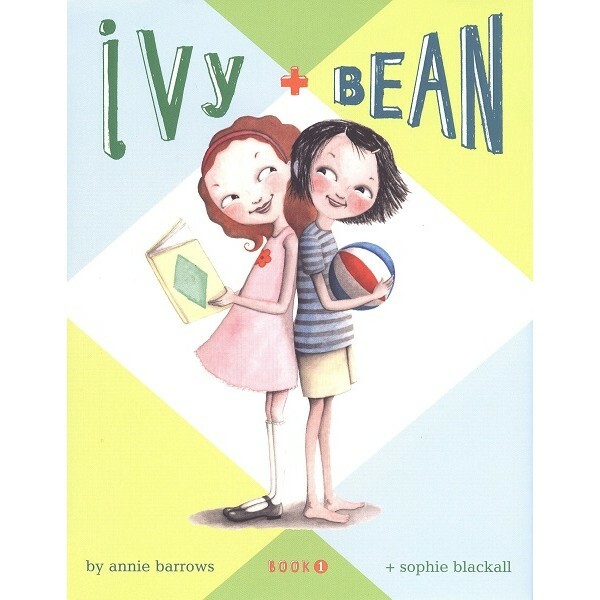 But when Bean plays a joke on her sister, Nancy, and has to hide quick, Ivy comes to the rescue, proving that sometimes the best of friends are people never meant to like each other. 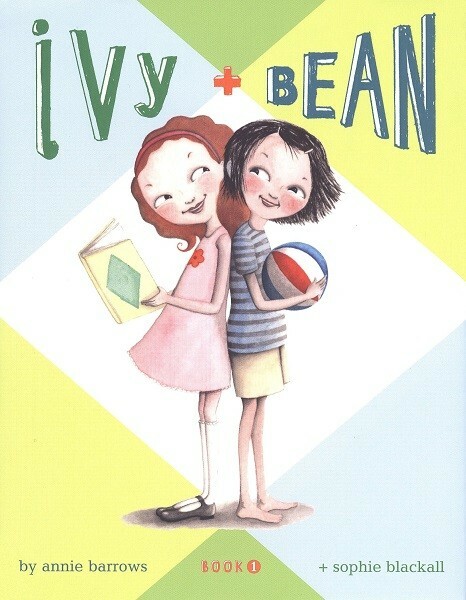 Vibrant characters and lots of humor make this a charming and addictive introduction to Ivy and Bean.